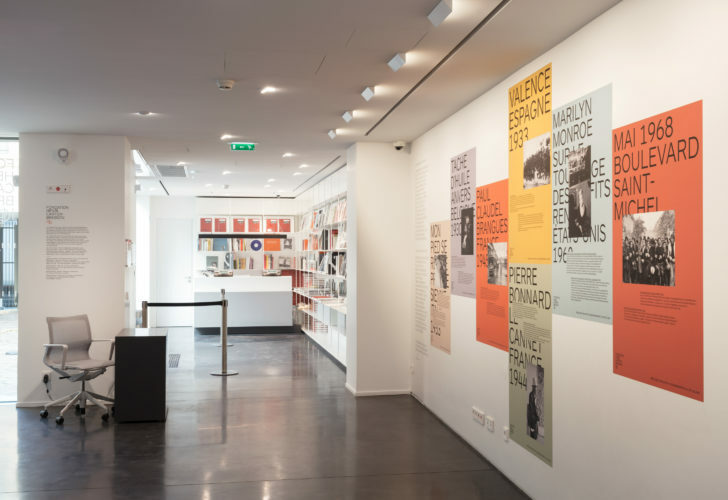 A new venue for photography, after fifteen years at the forefront since it opened in Montparnasse in 2003. 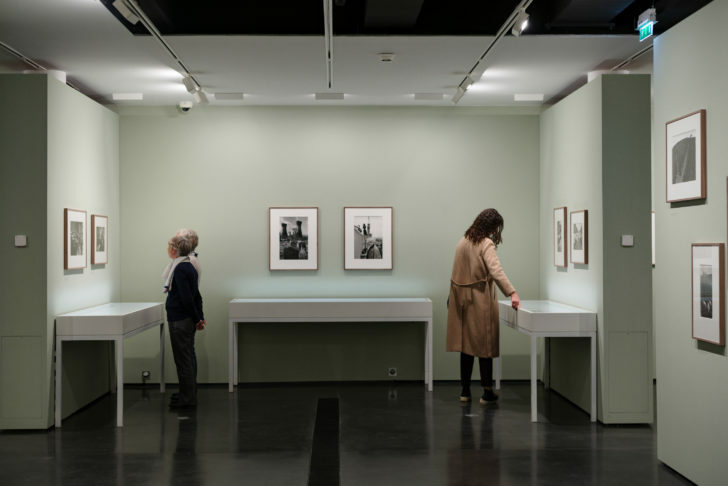 With a more flexible, street-level exhibition space that has been more than doubled in area – soon to be tripled –, the new premises offer greatly improved facilities for receiving the public, school visits and persons with reduced mobility as well as conservation conditions meeting the highest standards and collections gathered on one single site offering more convenient access for researchers. 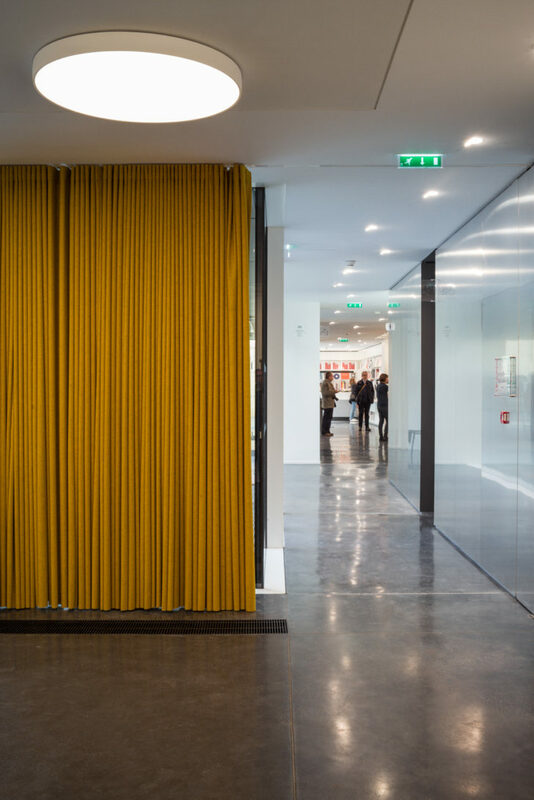 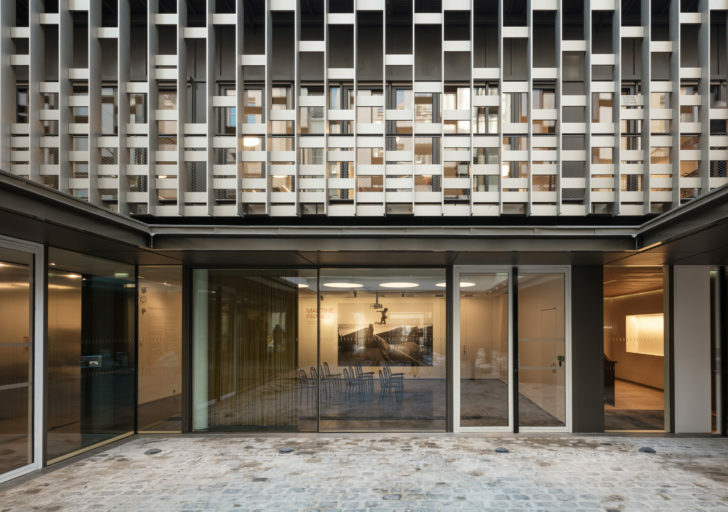 The space designed by the Novo architectural agency establishes the Fondation Henri Cartier-Bresson in the cultural heart of le Marais, an outstanding area in Europe, enabling the Fondation to expand the scope of its endeavours for a growing audience.